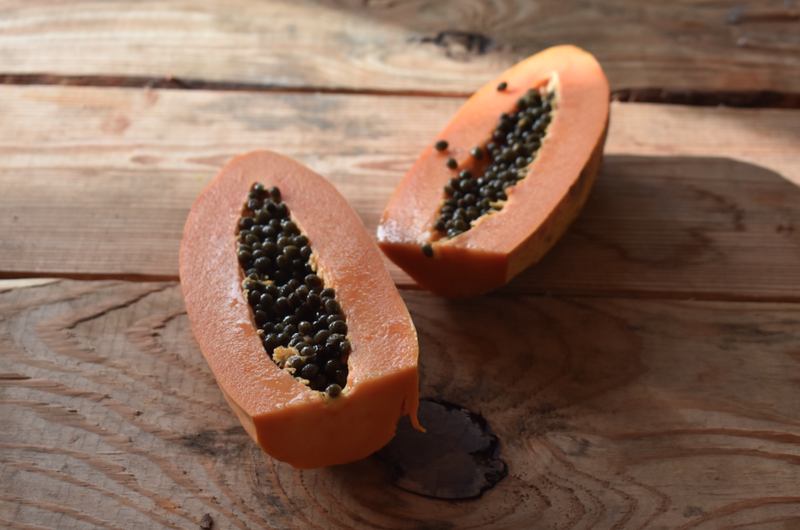 This super dense fruit is filling and full of vitamins and minerals to keep you satisfied and energized. 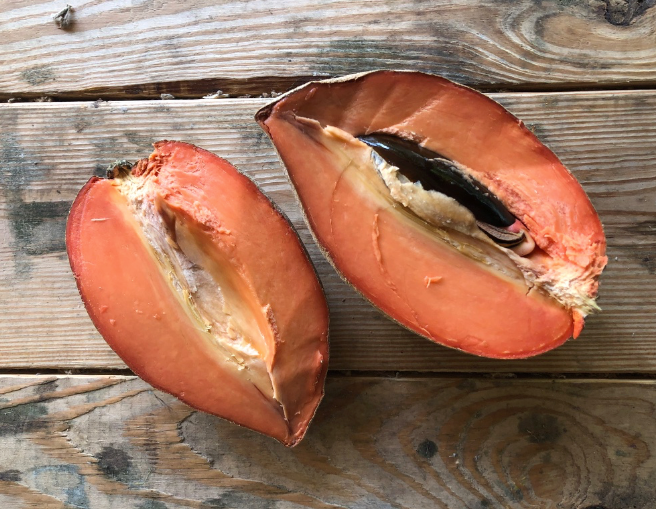 The magana mamey sapote variety is trickling back into season. Please make sure to wait until this fruit is completely soft all over and slightly wrinkled before consuming. White dragonfruit is still in season. We have been putting one or two in the variety boxes. The sweetest dragonfruit of them all is still going strong. 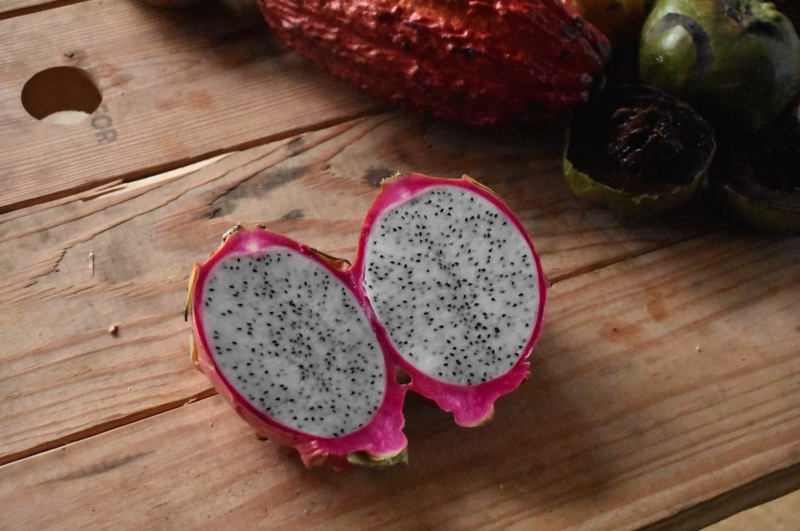 We always try to include one to three yellow dragonfruits in the variety boxes as well. 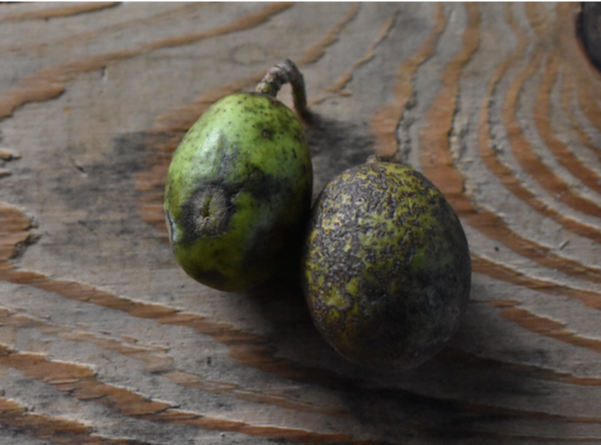 The avocado variety on the left is Shaff and the one on the right is Lula. 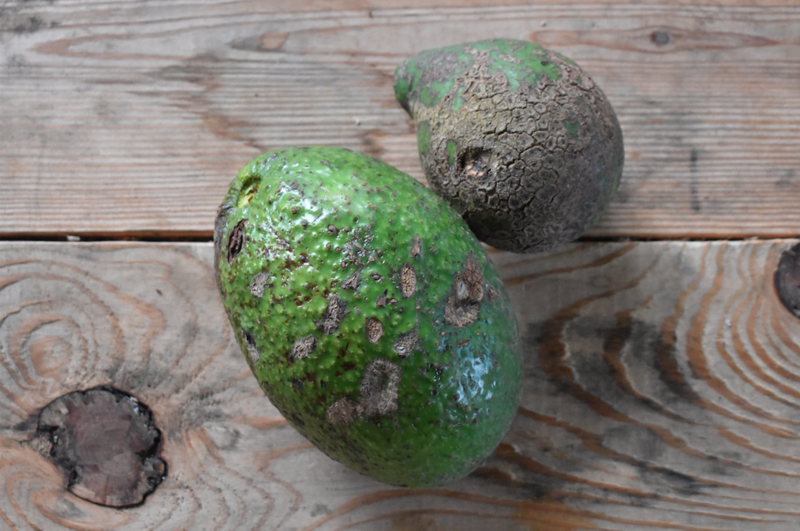 These avocados may not look the most beautiful, but the flavor is beyond comparison to anything you might find in a grocery store. Grown and picked with love. 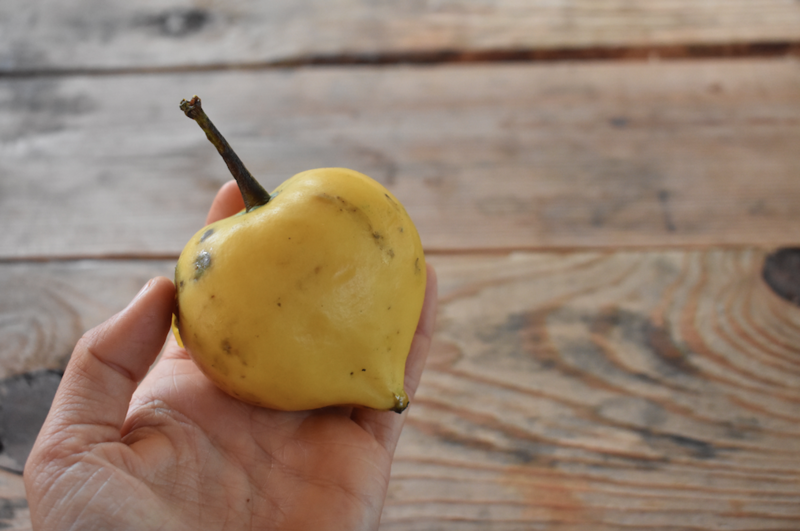 This sweet brown sugar flavored pear fruit is still going strong right now. 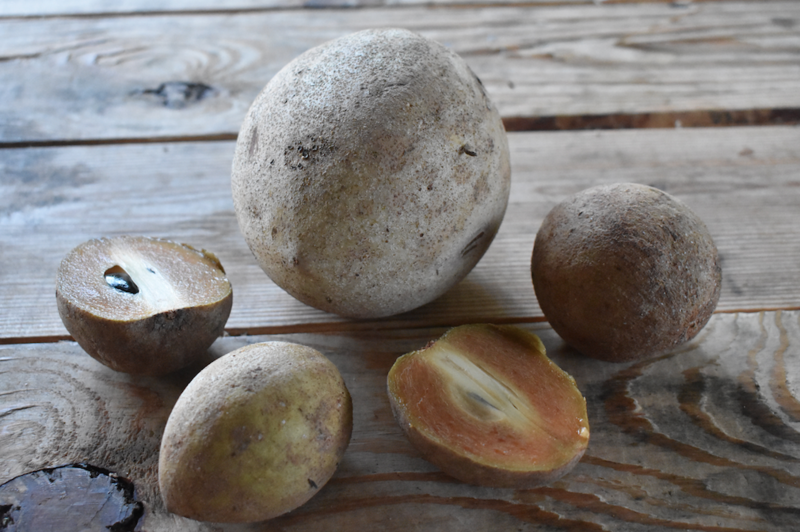 Wait until sapodilla is completely ripe before enjoying. Gamboge season is almost over! 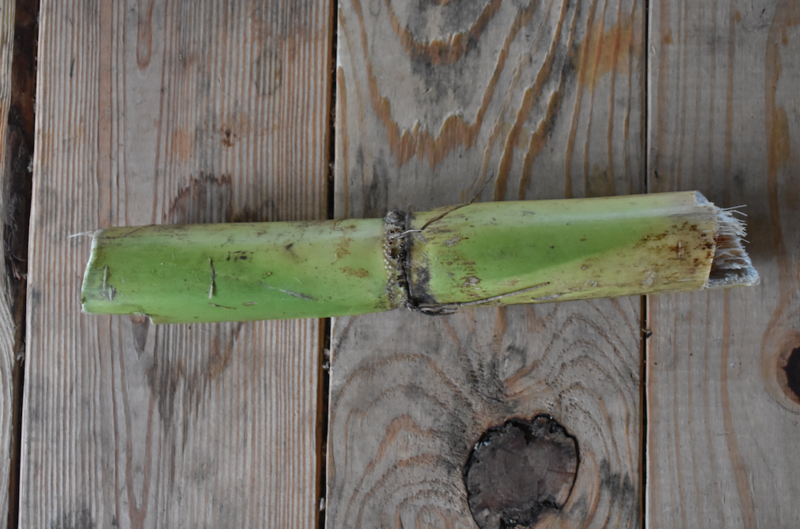 These sugarcane sticks make a great family friendly snack. Just peel, chop up into smaller pieces, and share. Ready to take your smoothies to the next level? 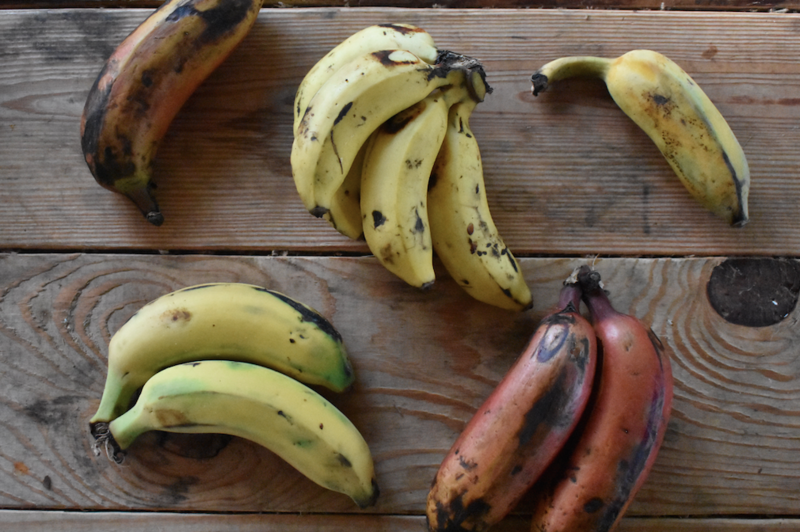 Try our amazing high quality bananas. June plum tastes great in salads. You can occasionally find them in the variety box. 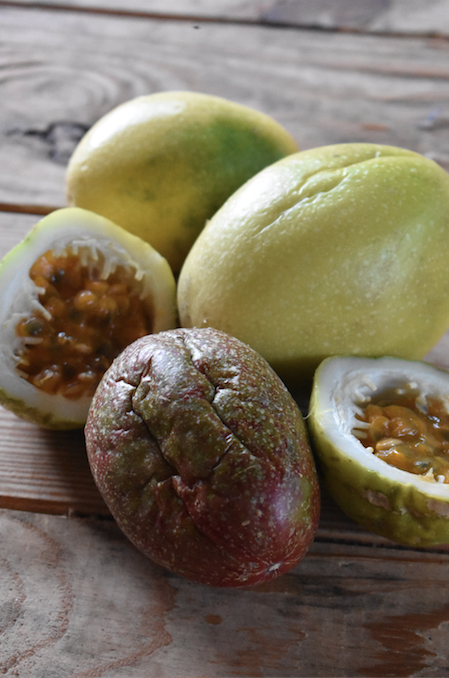 The smooth round fruits you often find in your variety box are called passionfruit! Wait until they are wrinkly for optimal flavor. 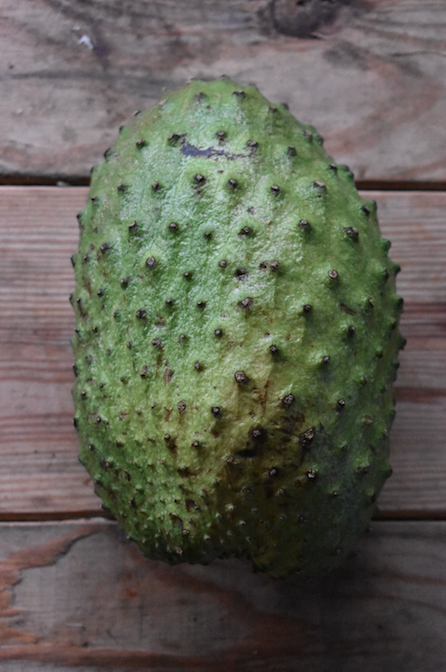 Soursop must be shipped overnight because it is fragile and close to tree ripened so if you'd like a soursop in your variety box, please make sure to select overnight shipping and leave a note asking for soursop. 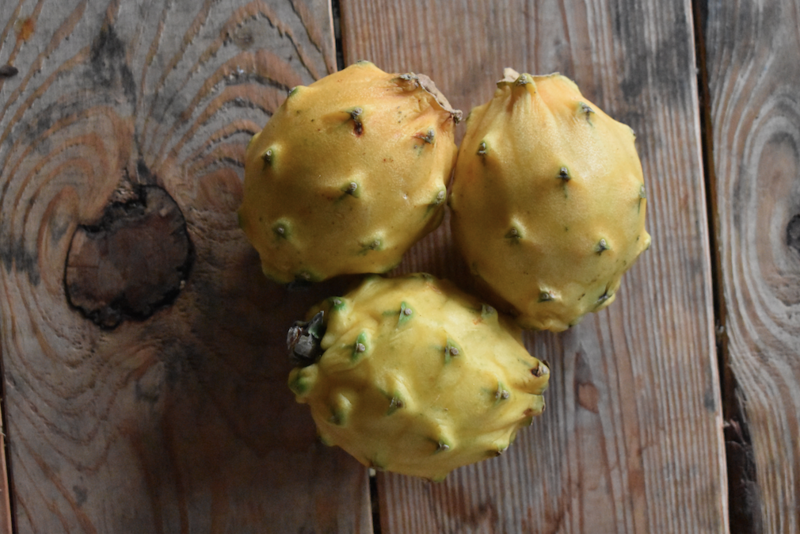 If you order a whole box of soursop, no need to select overnight shipping, we will automatically send it next day. 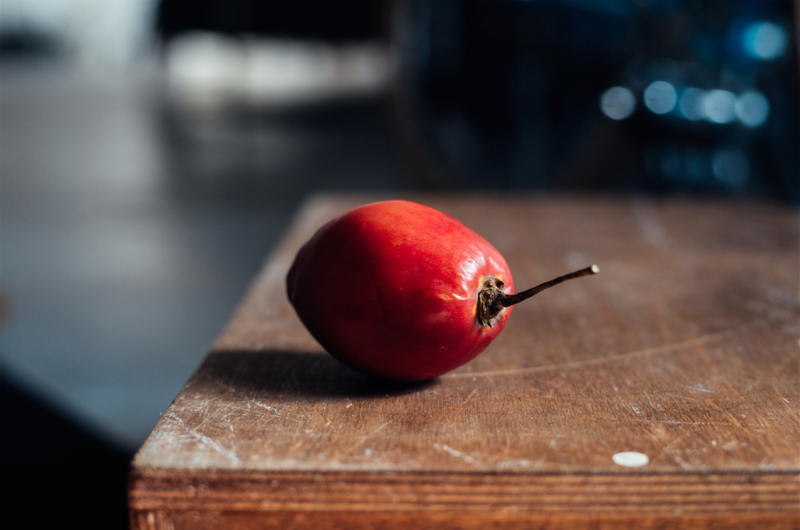 For a limited time only, get tamarillo. We may be including them in the variety boxes this week as well. We are also shipping breadfruit this week. 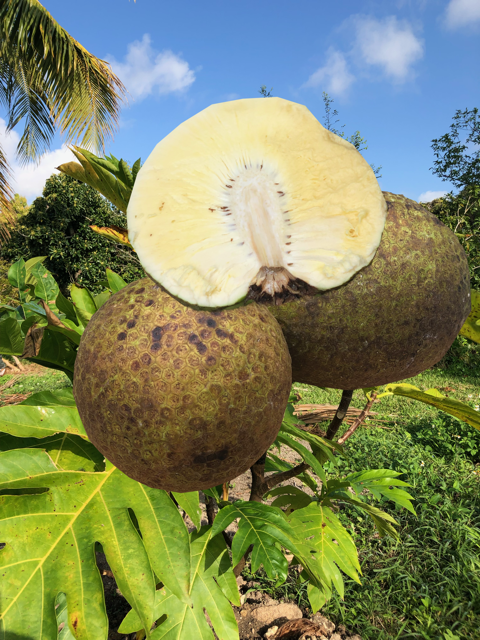 Breadfruit is not included in the variety boxes because they are too big. Make sure to order a breadfruit box ASAP if you have been wanting to try this fruit. 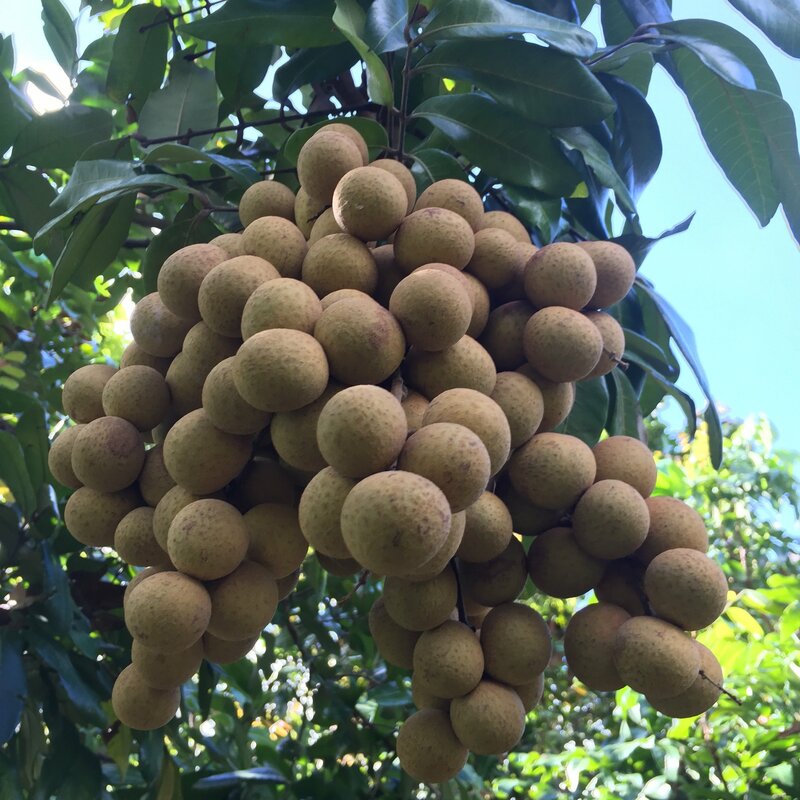 We are also shipping longan boxes this week. There were enough for us to include them in the variety boxes last week and we are hoping the same for this week but availability is limited. No Farmer's Market this week. Sara is taking care of her partner Mike. Send them some love and healing vibes.